There is little more appealing than finding the perfect shady spot on the beach to enjoy a quiet read, drink in hand. As summer leaves us and we make way for winter sun holidays, we thought we’d share some famous beaches from films and books to inspire wanderlust. The 2006 remake of Casino Royale stars actor Daniel Craig as James Bond. While much of the filming was done in Prague, Venice and Italy’s Lake Como, his iconic beach scene was filmed in the Bahamas on Paradise Island, Nassau. 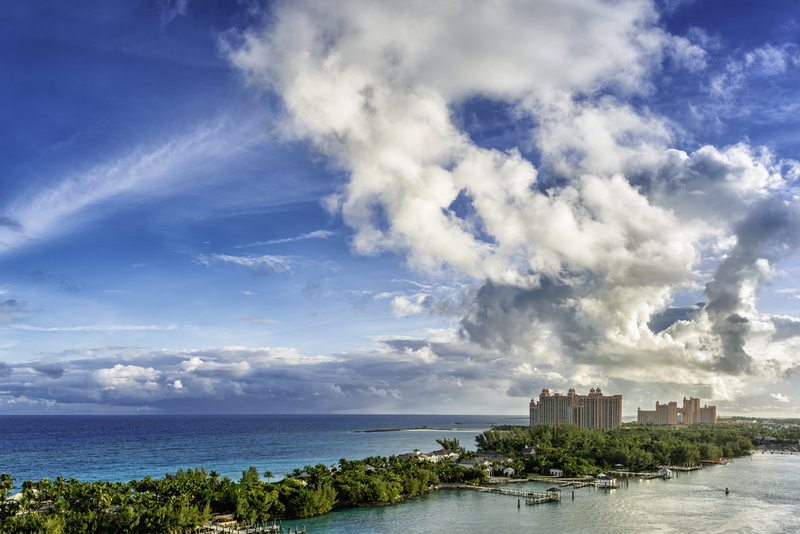 Feel like the star of your own movie sunbathing on the beaches of Paradise Island: Paradise Beach, Cove Beach and Cabbage Beach are just a handful of pristine, white sand beaches that Nassau has to offer. The One&Only Ocean Club Craig stayed at for filming is permanently closed, now The Ocean Club, A Four Seasons Resort. Remember that iconic scene when Mr. Miyagi is practicing his crane kick? 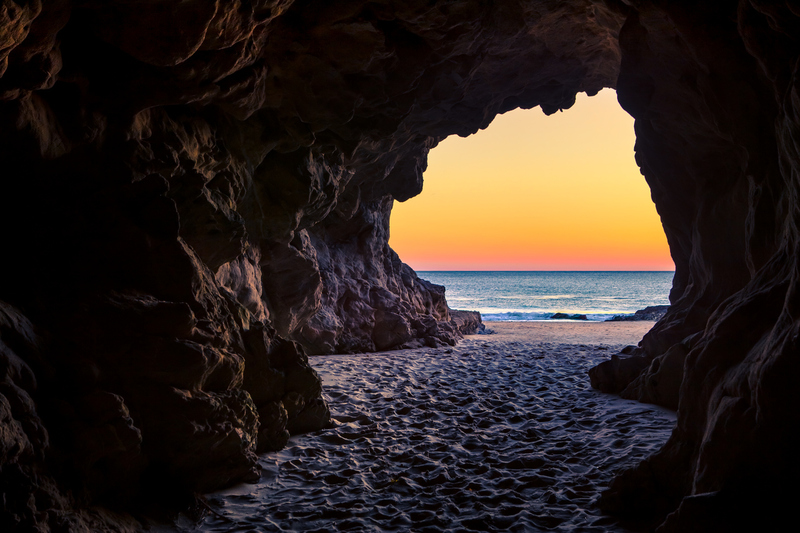 Leo Carillo State Beach in Malibu on the Pacific Coast Highway was used extensively as the beach of choice in 1984’s Karate Kid. The area has 1.5 miles of beach for swimming, surfing and windsurfing, with caves for exploring too. The cop sequel 22 Jump Street stars Channing Tatum and Jonah Hill working undercover during spring break. 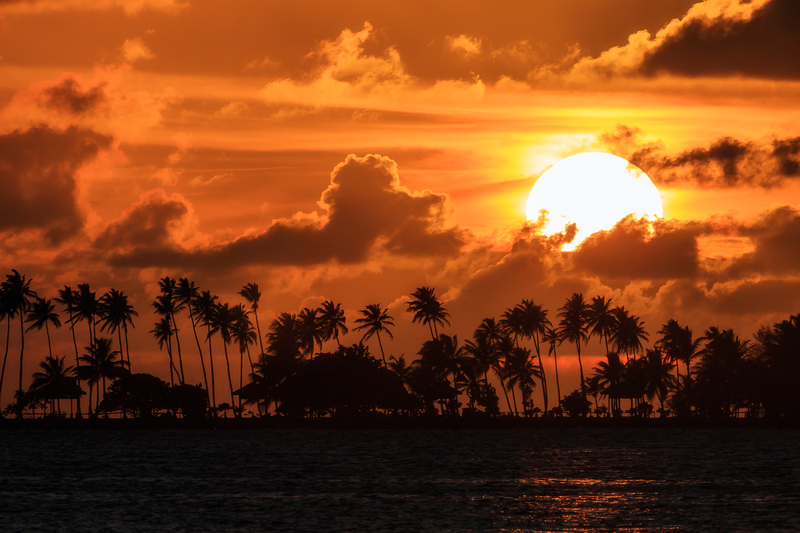 Although they’re supposed to be in Mexico, it’s actually filmed San Juan in Puerto Rico on the beaches of San Juan Marriott and and La Concha Resort. From the author of The Great Gatsby, F. Scott Fitzgerald, Tender is the Night tells the story of a wealthy American couple on holiday with friends in the south of France trying to save a failing marriage. Set in the glitz and glamour of the 1920s, the story intertwines dark secrets and crimes along the way. 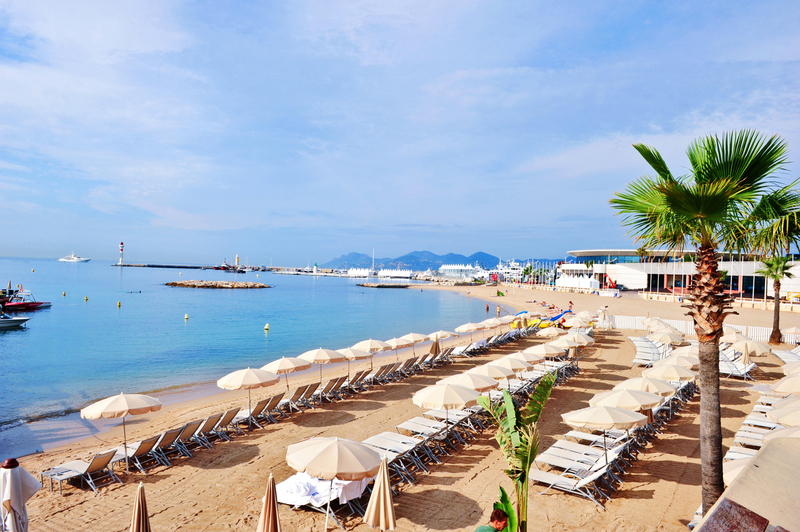 The story is set near Cannes – the coastal resort town now home to the famous Cannes Film Festival, boutique shops and stylish yachts. 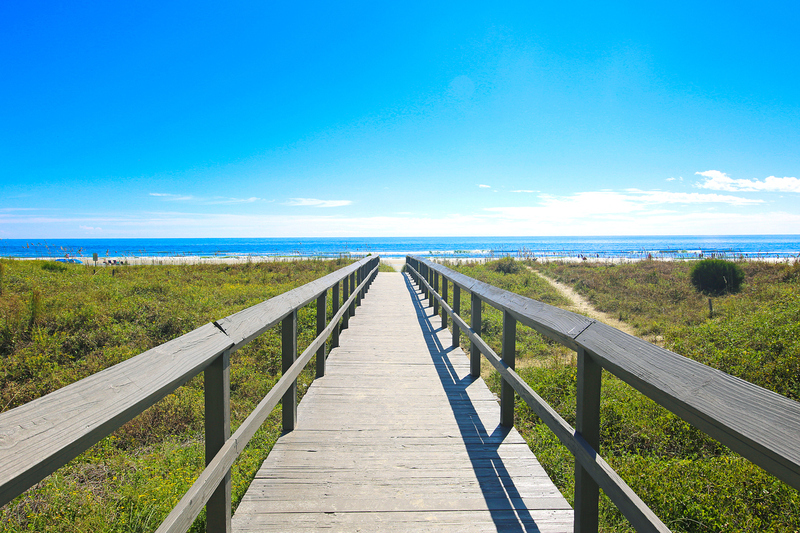 Why not enjoy this famous beach on your next UK seaside break?? 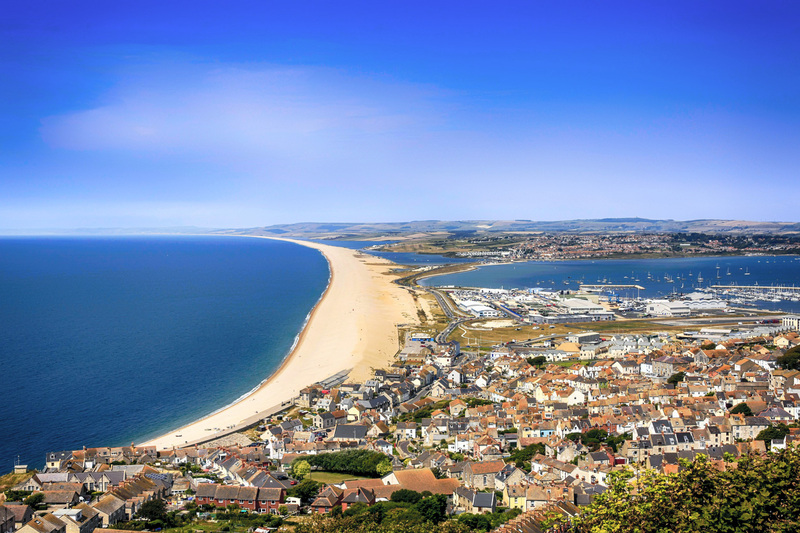 Both a novel (2007) and a film (2017), Ian McEwan’s On Chesil Beach is set on Dorset’s sprawling shingle beach close to Weymouth. Set in July 1962, it tells the story of a young and anxious newlywed couple on the first night of their honeymoon. Navigating this new relationship as husband and wife, they encounter events that will haunt them for the rest of their lives. New York Times bestselling author Dorothea Benton Frank tells the tale of marriage, love, family and friendship. Set on the idyllic Isle of Palms, this intoxicating story of two couples’ longstanding friendship explores the unexpected events of their annual reunion.